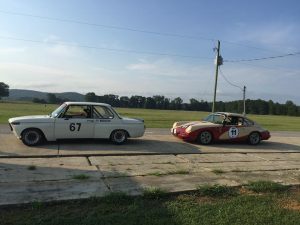 Open Car Days at Talladega Gran Prix Raceway! -Payments can be sent through PayPal to tgprinfo@gmail.com or with a credit card over the phone by calling (256) 252-9200. Also, you can check us out on MotorsportReg! 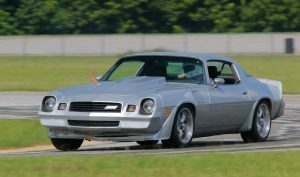 Be sure to check out the full list of Track Rules for both our Open Car Day and Open Car Night but if you still have questions, email us at tgprinfo@gmail.com. Cancellation policy: If cancelled at least 14 days before event day, you will receive a full refund minus any transaction fees that were applied. If cancelled within 14 days of event date, the full amount will be credited towards a future event.